1 Comment on Why Business Need Facebook Likes to Achieve Professional Goals? The evolution of social media sites has been just a few years back. Since then, it got a big boost and able to reach the houses of millions. It succeeded to build up the biggest network throughout the world. This has been the best and easiest means of communication and provides the best platform for the masses to stay in touch with one another. Most of the world population is aware of social networking giant, Facebook. It is the top ranked social site, and also regarded as the king. It is the quickest way to spread your business news and ideas to his friend and family residing in any corner of the world. The popularity of Facebook is not a secret anymore. It is very popular among by people of all ages. Even your grandparents are aware of the site and used it at some point of their life span. Formerly, it was the best means to reach and communicate with the audiences. But the concept has changed now. Its business potential has been recognized by the corporation; and now been the better way of business promotion on the web. Due to a large number of users throughout, the posting of ads via Facebook is the effective way to reach the millions of audiences at once. But the sure shot technique is to get Facebook fans from real people. As a greater number of votes is required by the candidate to get prompt success, a huge number of likes are mandatory for business to grow up quickly. You may be aware of the competitive world and to sustain in the business you need to follow some SMO techniques. Getting Facebook Fans is necessary to get a large number of likes to your fan page for driving more traffic towards your site. This is to make sure you stand in the competition and stay ahead of all your competitors. Facebook can reach the people to any part of the globe making business promotion successful. A newly established business needs a lot of time to get established and become highlighted in the market. At the same time, lots of money is required for posting of promotional ads on different media. Facebook proves to be the best in such case. It has a big fan base, and posting of promotional ads on its fan page can accumulate a large number of audiences. How to Targeted Facebook Likes for Business Publicity? The concept of social marketing is not old, and evolved a few years ago. In the shortest span of time, it has gained optimum popularity. This has been possible due to good promotion and ease of use. The coming of Internet technology had brought a greatest revolution in the world, offering best means to communicate one another through different media. Among all, the most popular medium with largest users’ base is the social media sites. Facebook comes up in the mind when this topic comes in. This offers the biggest platform for an individual and business enterprises to socialize and enhance their business. In late years, Facebook was the most popular social entertainment site for all. It was able to reach through entire masses throughout the world where Internet connectivity was possible. The craze increased in such a way that even the people with no computers used it through the means of mobile phones. It holds the first rank among all the social sites and offers premiere platform for potential business. One of the relevant works business owners can do is to create an attractive business fan page or groups on the Facebook site. This includes most of the popular brands which are active all the time. Most of the business activities have gone online. So the traditional form of advertisements does not seem very effective. In such case, the marketing strategy has been changed, with Facebook as the ultimate solution to it. Corporate world knows the value of Facebook in the present context and take it as the right opportunity to get benefitted. Of course, you know that Facebook Likes increases the traffic towards your fan page, and finally towards your profile. Millions of users are active on the site every minute. If you have started your business recently, promoting your business via Facebook seems to be great. It helps you establish interaction with your customers via a fan page. It is the best means of receiving direct feedbacks from your targeted audiences. When they like your status or post comments, the site sends news feed to your entire fans. All can know about your business, products and services, and target your audiences. You can send fan request and increase your fan base. It helps you get more number of likes and fans for your fan pages. 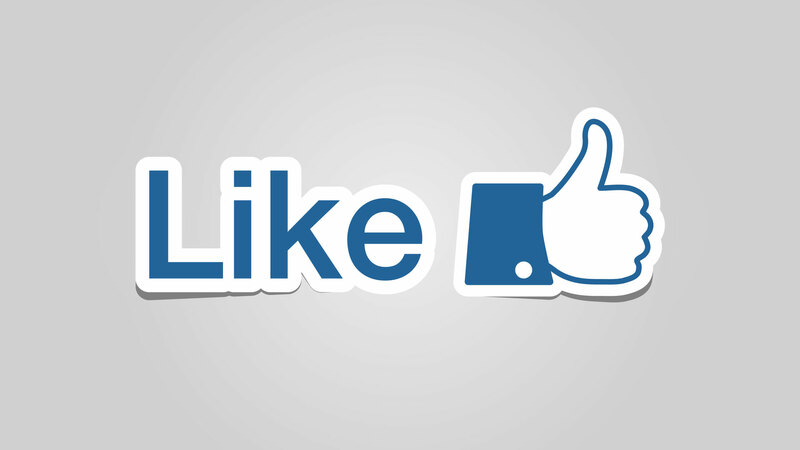 More numbers of likes determine your popularity on the Facebook site. The likes you get from them are real and unique who can comment and like your posts. Engagement is key for nabbing these precious FB likes Barabara ;) I log in under my Page and get to networking, commenting genuinely on updates, Liking updates and Liking Pages aligned with my blogging tips and travel blogging niches, to make things pop.